VanBeck, Catoe and Carlson bring expertise, leadership experience to advance company's commitment to do good, be good and make good. 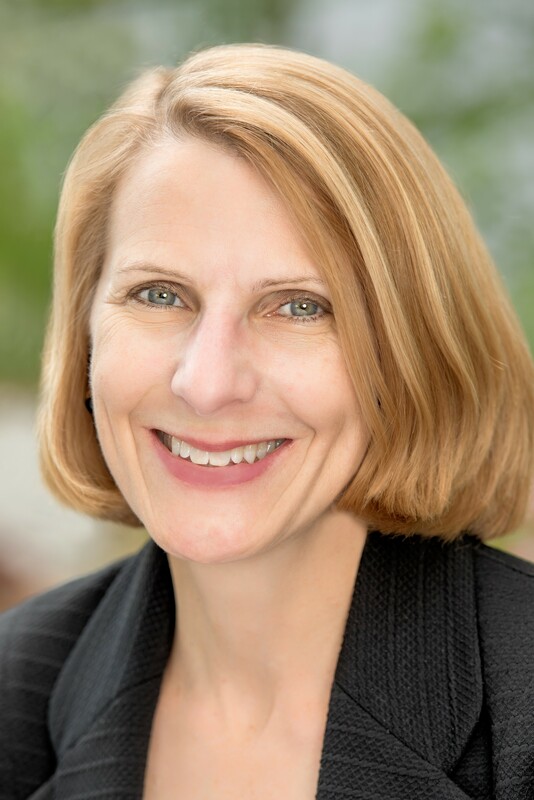 Sarah VanBeck has joined National Life as chief accounting officer and controller at National Life. VanBeck will lead National Life’s accounting, financial planning and financial reporting areas and will report to Robert Cotton, executive vice president and chief financial officer. Prior to joining National Life, VanBeck spent more than two decades in a variety of financial leadership roles at AIG in Houston, most recently as senior vice president and controller of AIG’s life and retirement business. VanBeck holds a bachelor’s degree in business administration, accounting, from the University of Iowa. She has been active in several professional organizations in the insurance industry. VanBeck, who currently lives in Houston, will split her time between National Life’s campuses in Vermont and Dallas, eventually relocating full-time to Montpelier. Wanda Catoe has joined National Life as a vice president in the company’s information technology division. Catoe, who will be based in the company’s office near Dallas, spent the past 14 years in a variety of senior IT roles with Bose Corp. and before that spent 13 years at NCR in application development and support. At National Life, she will be in charge of all of the company’s more than 200 computer applications. She will report to Thomas Anfuso, senior vice president and chief information officer. Catoe has a bachelor’s degree in computer science and an MBA from the University of South Carolina. 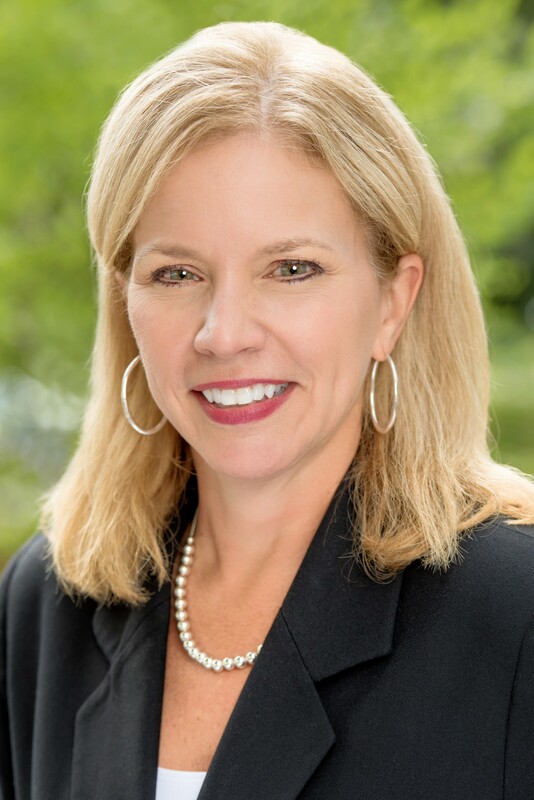 Melissa Carlson has joined National Life in a senior role in the People Center, the company’s human resources department. Carlson has been appointed associate vice president for talent management and will report to Michael Veilleux, interim chief people officer. 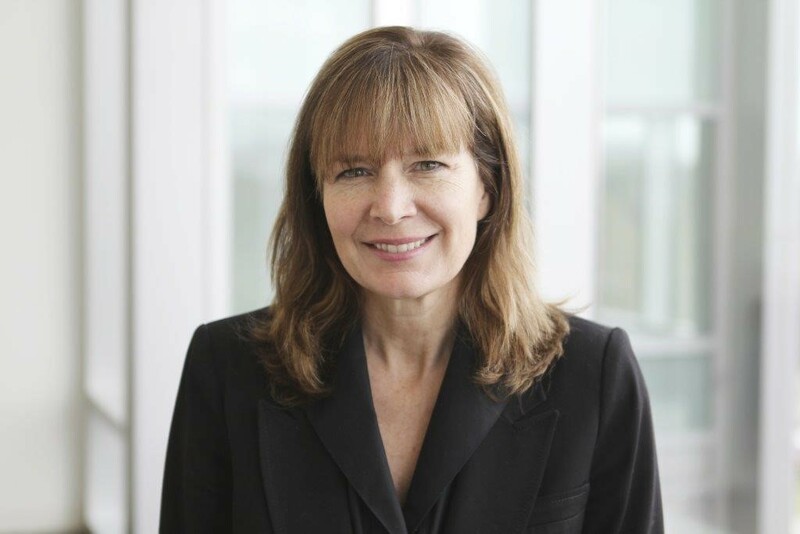 Carlson most recently was director of global learning and development at QuintilesIMS, a global information and technology-enabled healthcare service provider based in Durham, N.C. She led their global leadership development strategy and several initiatives as part of a recent merger. Prior to QuintilesIMS, Carlson was director of learning and development at Dimensions Data, a subsidiary of the information technology company NTT. She has also worked at Hypertherm in Hanover, N.H., and the Tuck School of Business at Dartmouth College. She is a board member of the Upper Valley Business Education Partnership and lives in Lyme, N.H.
Carlson will work out of National Life’s Montpelier headquarters. At National Life, our story is simple: For more than 168 years we’ve worked hard to deliver on our promises to millions of people with our vision of providing peace of mind in times of need. It’s our cause, stemming from a deep passion to live our values to do good, be good and make good, every day. Learn more at NationalLife.com.